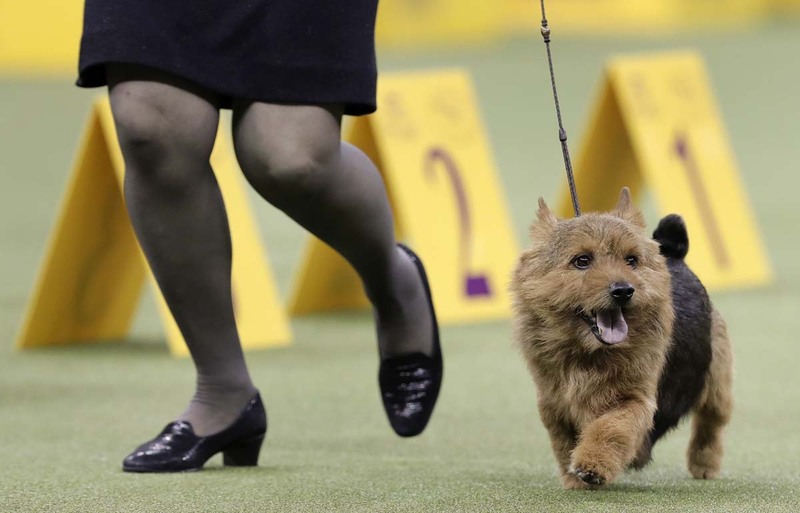 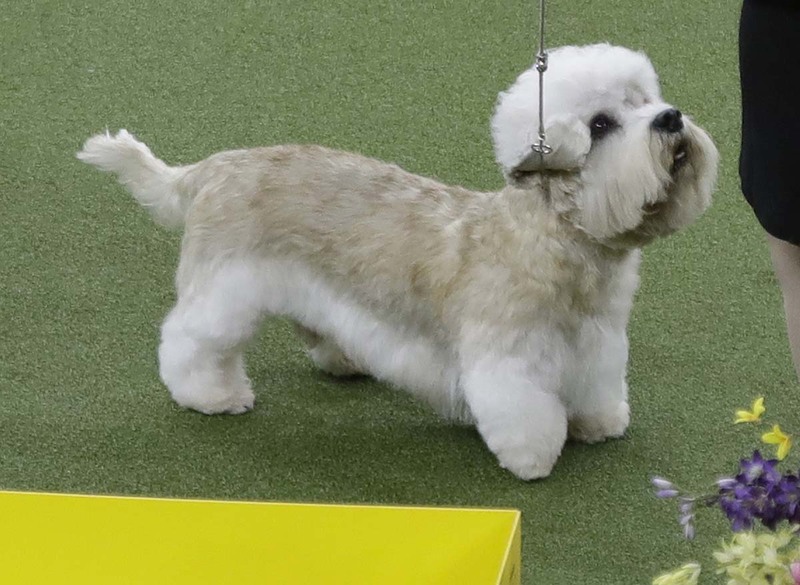 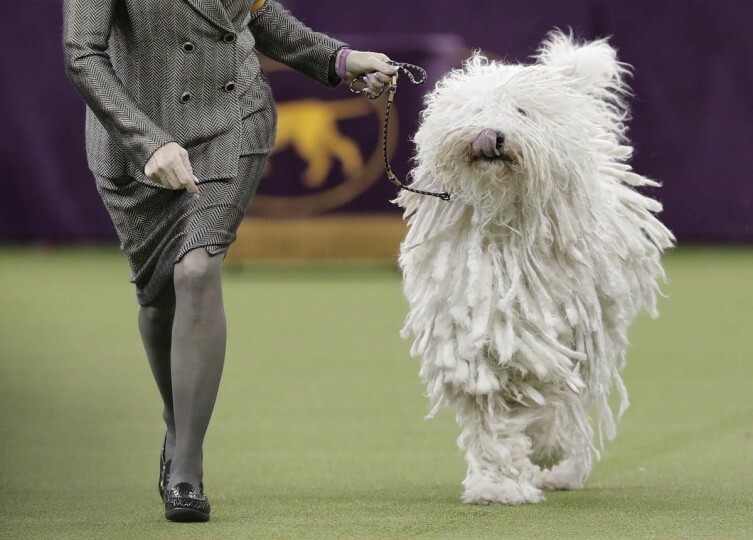 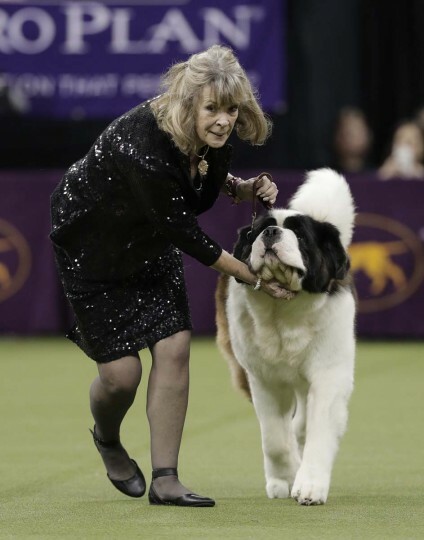 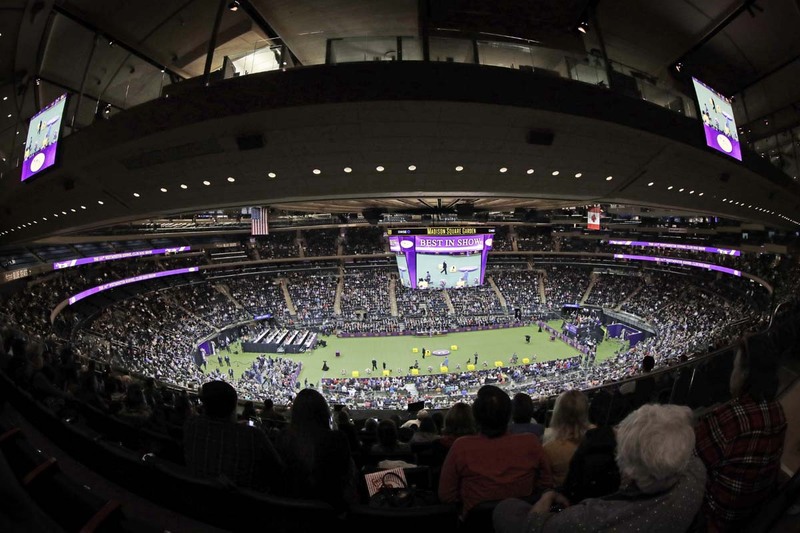 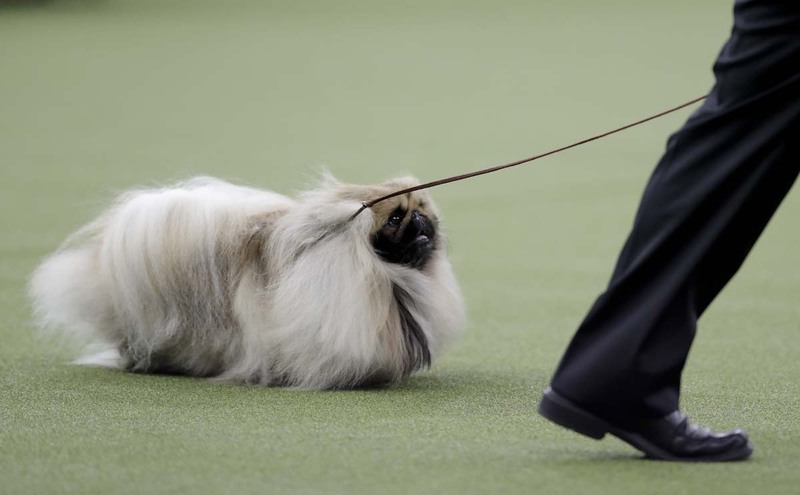 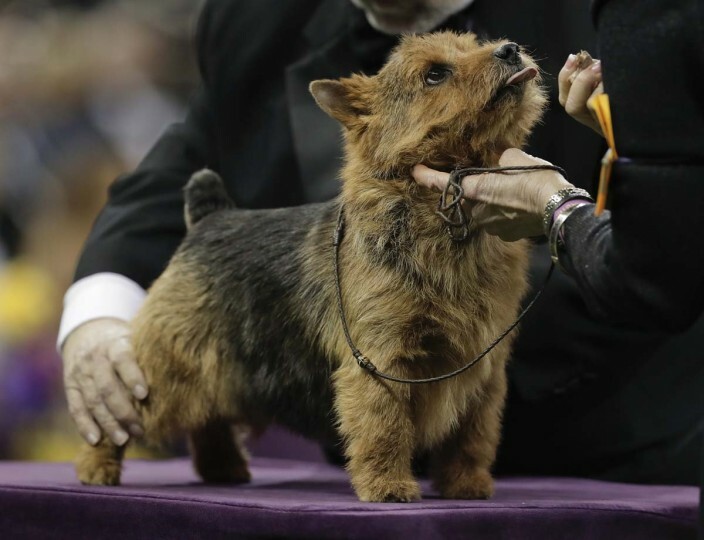 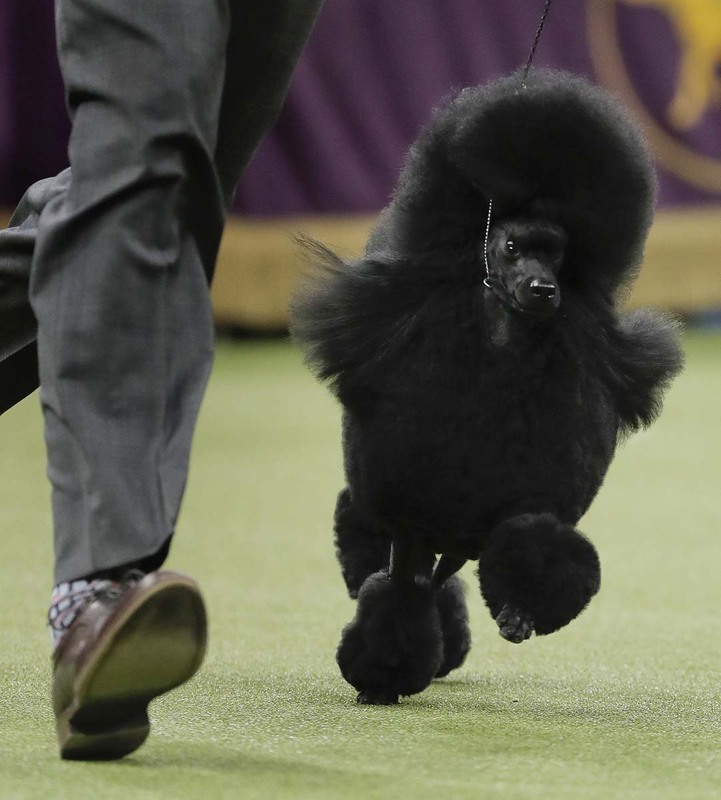 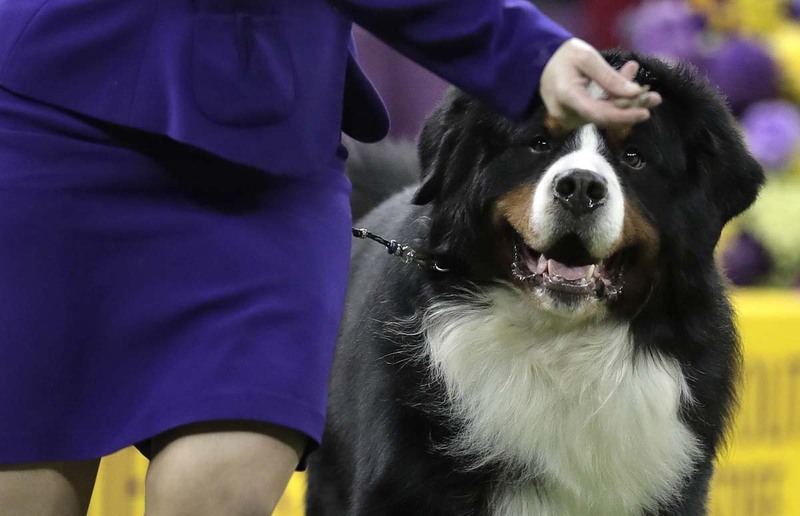 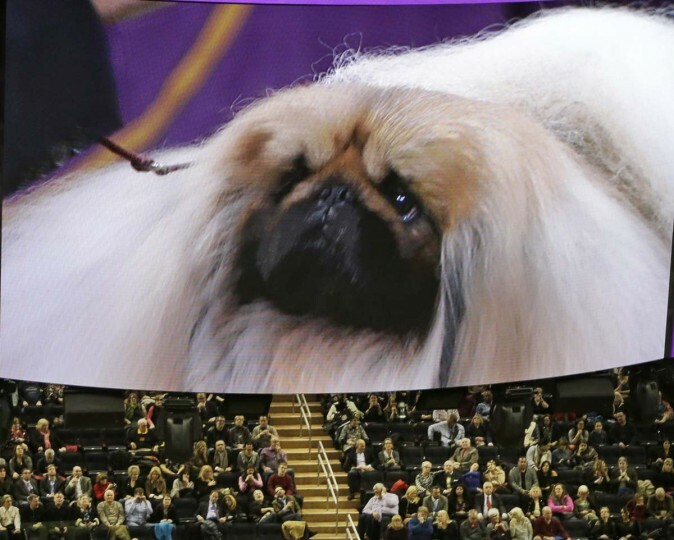 Photos from the 141st Westminster Kennel Club Dog Show. Thanks for posting my wife’s comment about the Dog Show! I guess it was too controversial for the Editor! 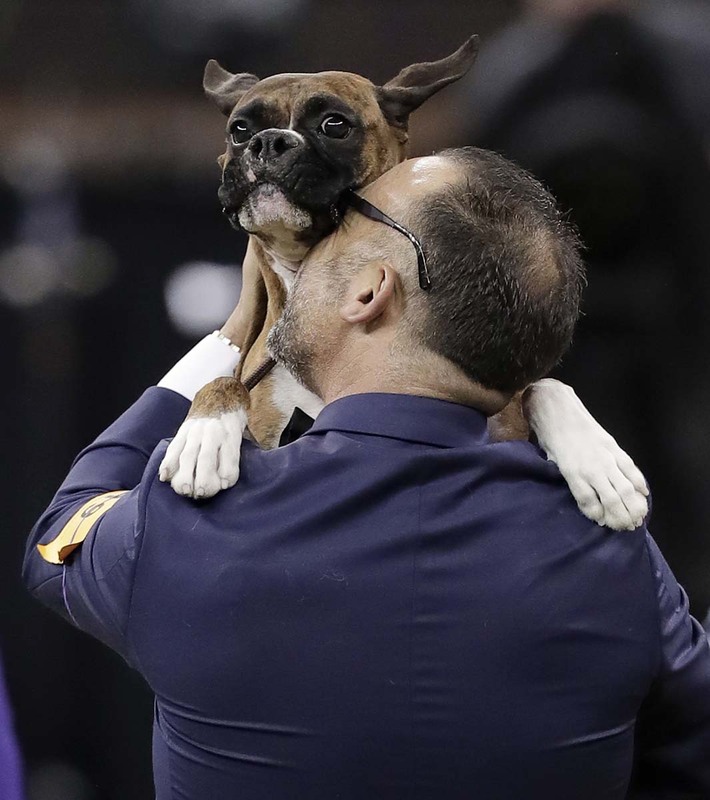 I thank you for the photos of the dogs at the Westminster Dog Show but was very saddened that this historical event showcasing true athletes in the sports world did not even deserve a printed story in your paper. 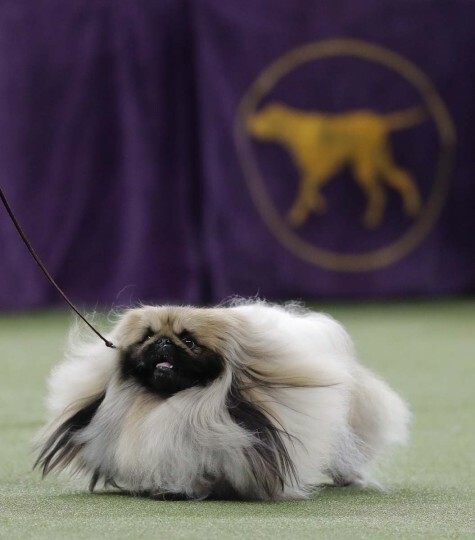 This was the 141st dog show, a competition of truly magnificent animals, and you chose to comment on it briefly in your website. In today’s paper, you had an extensive, redundant article on Chris Tillman’s shoulder injury. 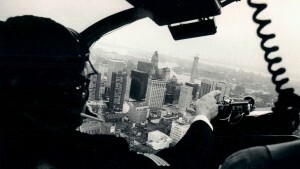 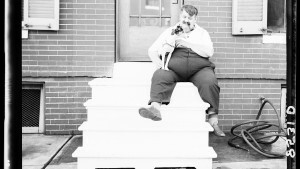 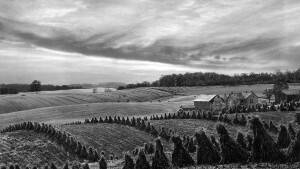 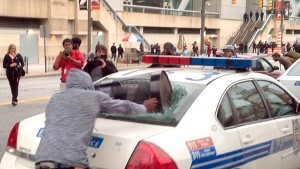 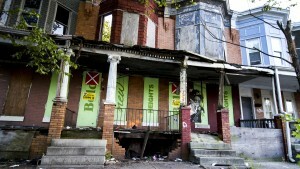 Certainly, your readers could have comprehended his disability in a more concise summary. 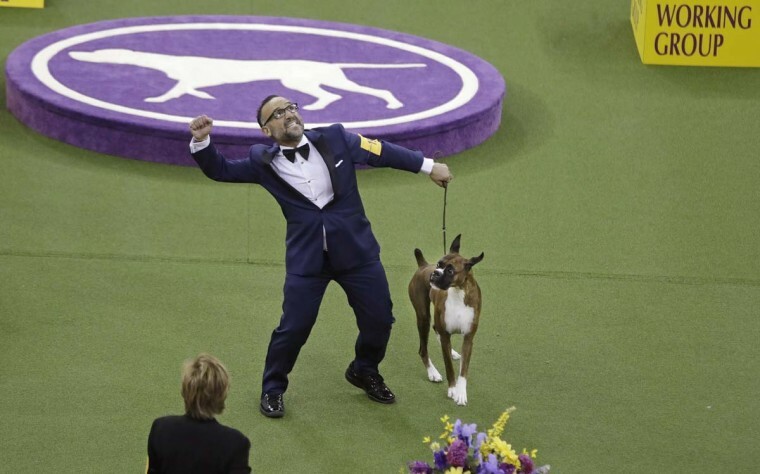 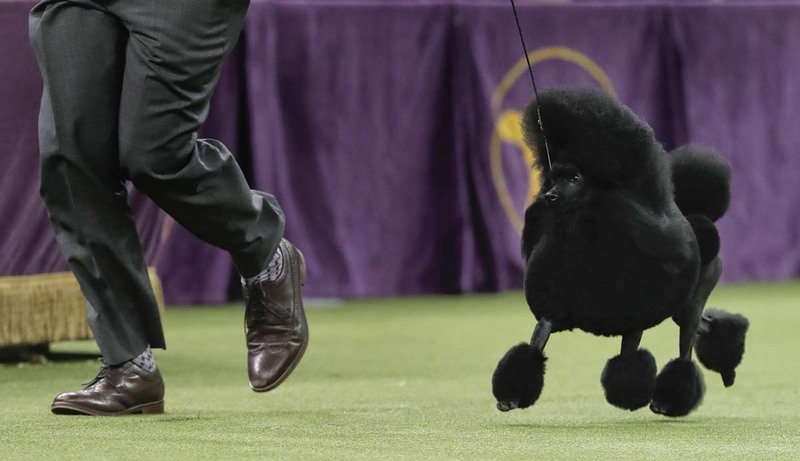 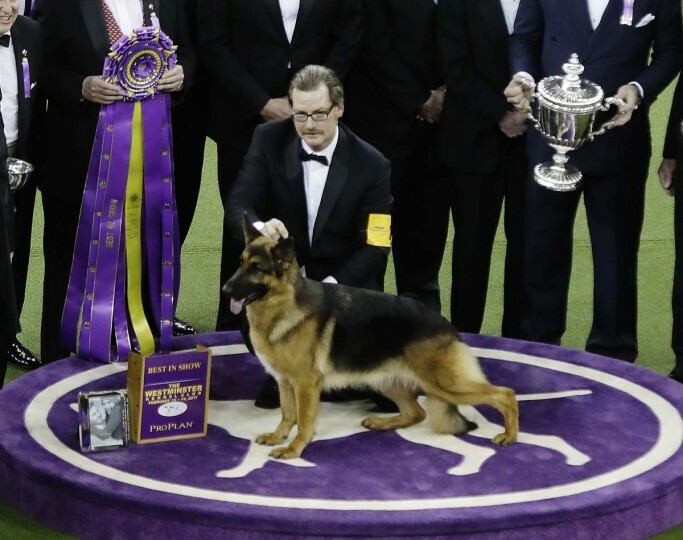 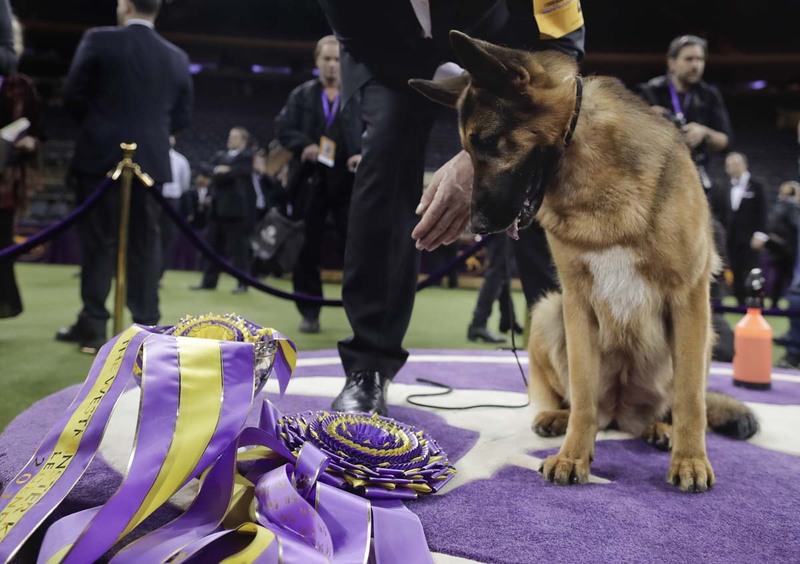 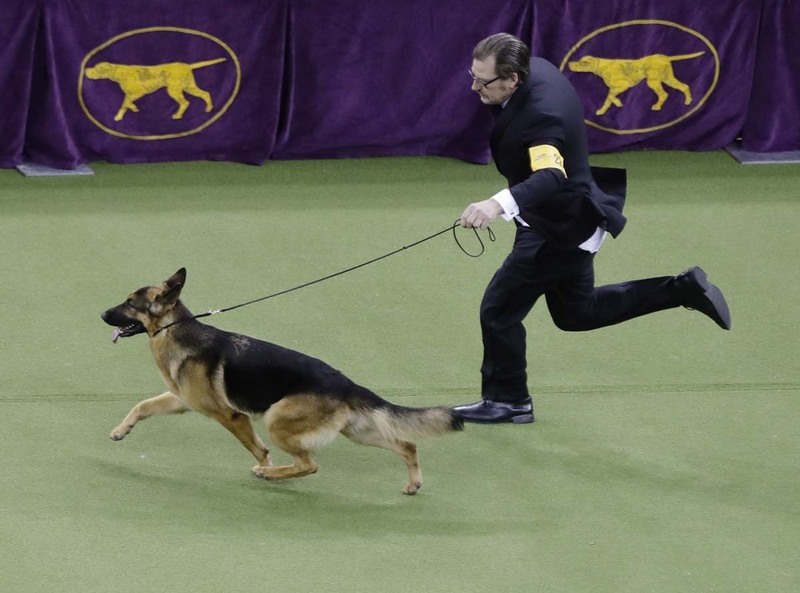 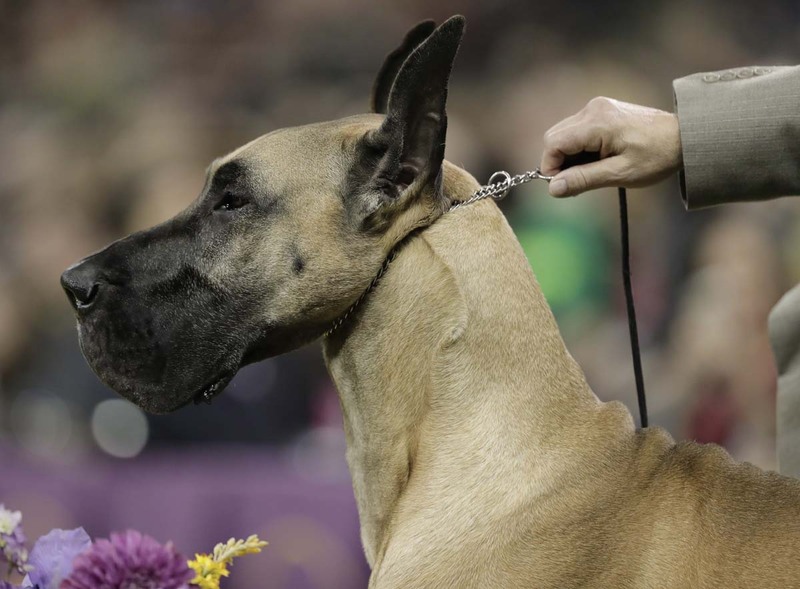 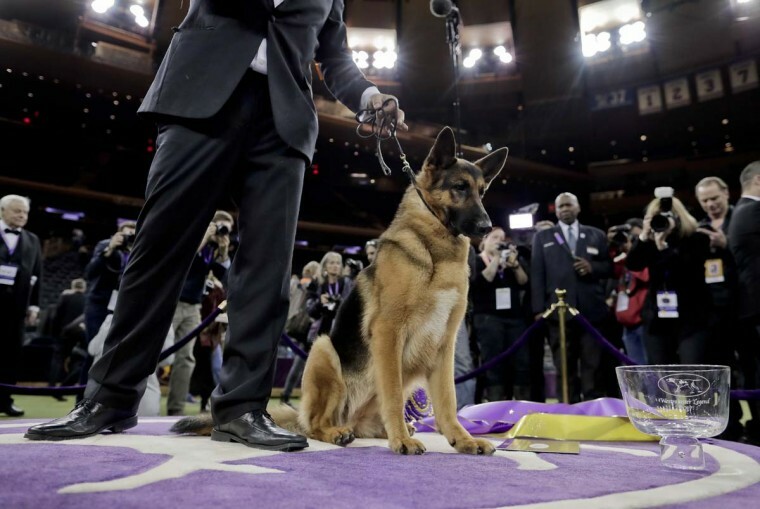 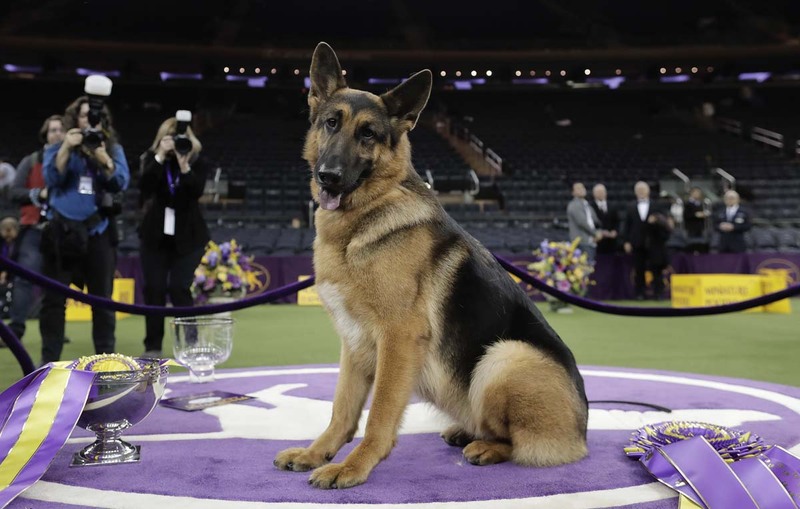 Also, on Wednesday, the day after the dog show when the German Shepherd won the Best in Show, you had no coverage and highlighted another lengthy article on Tillman’s injury. 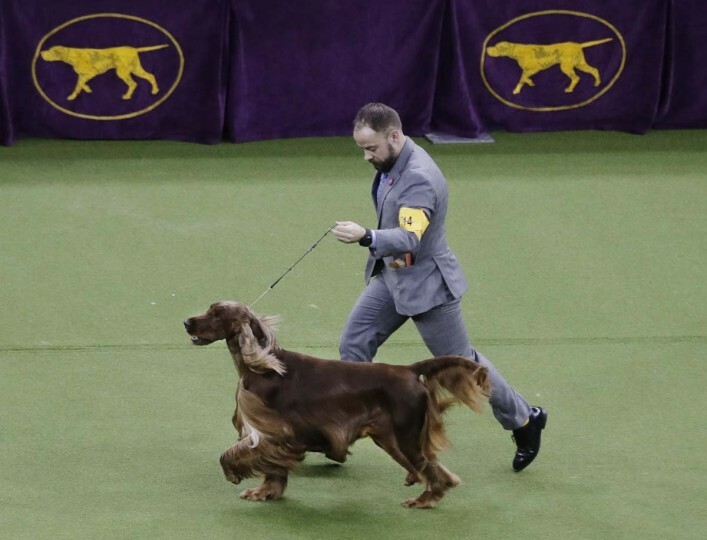 The Sunpaper’s sports department definitely needs to extend its coverage.